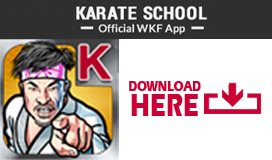 The last Karate1 Premier League was held in Okinawa Prefectural Budo-kan, Naha (Japan) from 28 to 29 November 2015. This second edition brought together 31 countries and 164 competitors. After an intensive year and great competitions around the world, Okinawa closed 2015 program. 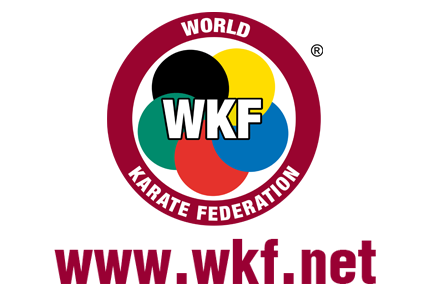 Many of top athletes, such as Damian Quintero (European games Champion and European Champion Male kata – UAE/Spain), Alisa Buchinger (European Kumite Female -68kg Champion – Austria) and Antonio Diaz (2x World kata Champion – Venezuela) were present and decide to beat the Japanese delegation, one of the best in the world. In the medals table, Japan finished in first place with 26 medals (9/6/11). In second place, Brazil finished with 3 medals (2/0/1) and Iran obtain third place (1/1/0). 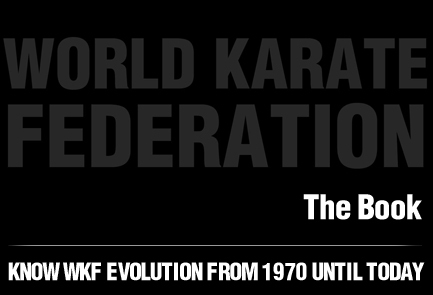 The next Karate1, in 2016, will be held in Paris in January (22-24 January 2016). Next PostTHE IOC PRESIDENT MR. THOMAS BACH VISITED UKRAINE.